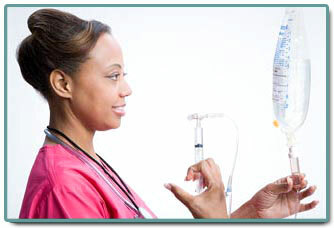 We are the leading provider of home infusion services in Southern California. Established in 1996 after recognizing a significant need for an innovative and personalized approach to full service homecare solutions, we soon became a highly respected and familiar name within the healthcare community. Today we offer a full range of infusion services through a network of hundreds of IV certified home healthcare professionals. Our management and coordination of care ensures that your patients will receive their vital specialty infusion medication in the comfort of their own homes without any interruption. We invite you to learn more about us and the products and services we offer to our patients at home.